Ford is preparing a pickup based on the new Focus' platform. 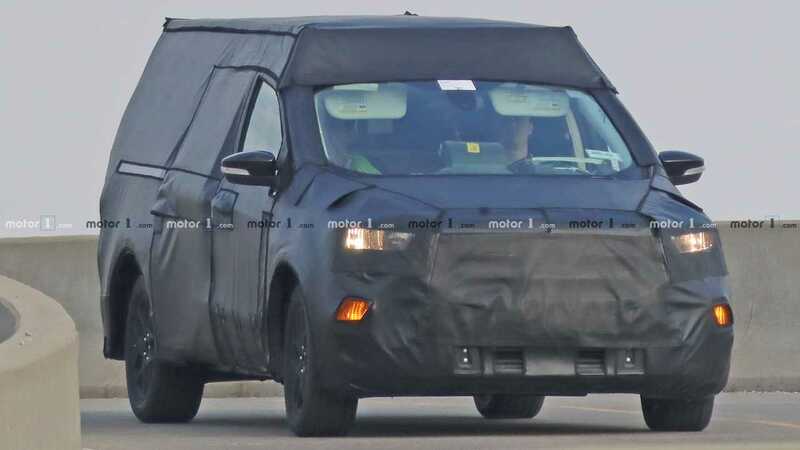 This one is under extremely heavy camouflage, but leaked details are providing more details. Expect 1.5- and 2.0-liter turbocharged four-cylinder engines to be available, and buyers might be able to specify all-wheel drive, too.